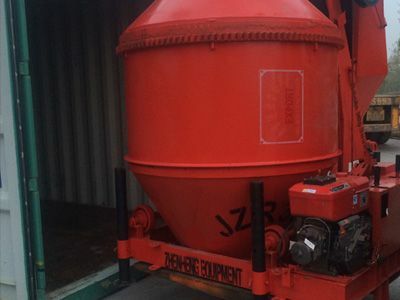 In our factory, small capacity drum concrete mixer generally can be classify into 4 kinds: JZC series concrete mixer with turning hopper electric engine; JZCP cement mixer with hoist hopper electric engine; JZM series concrete mixer electric engine with rubber; JZR series cement mixer with diesel engine. 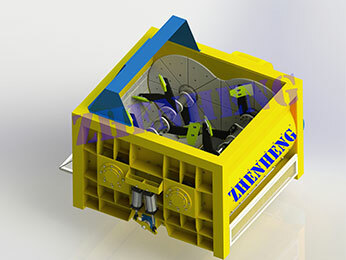 The working principle almost same, but power is different. 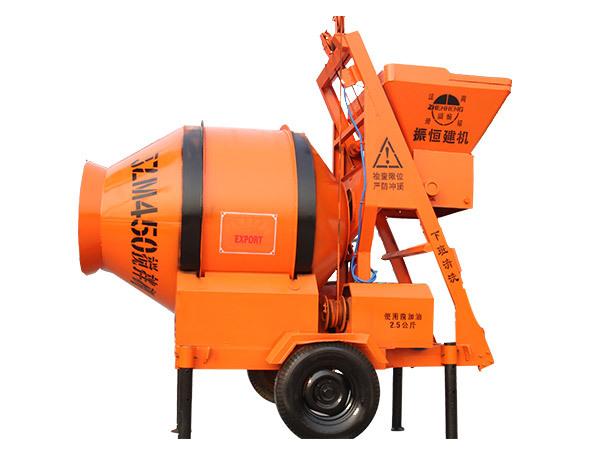 The advantages of drum concrete mixer is simple and easy to operate, while for better use of the benefit of the concrete mixer, still we need pay attention to daily use and maintenance, only in this case, we can make longer service life of machine and also a better way to save cost. 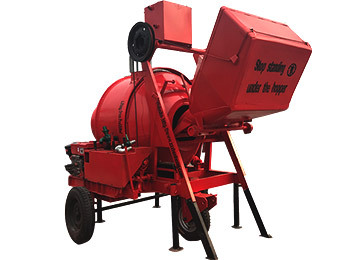 when using drum concrete mixer,we must be sure to keep the distance between the blade and the pot wall, keep 3 mm + / - 2 mm if no longer within the scope of the adjustable blade up and down. 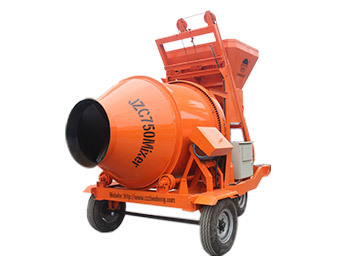 Drum concrete mixer is very important for a correct use, electrical part should avoid violent vibration, away from the water and high temperature. 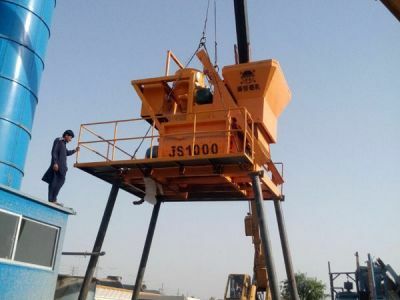 Before leaving the working site, need to down switch and lock switch box. 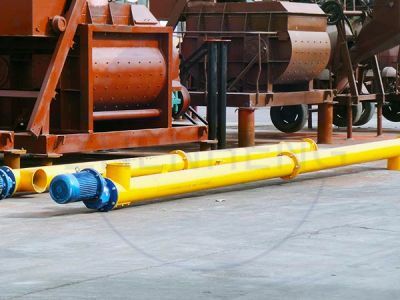 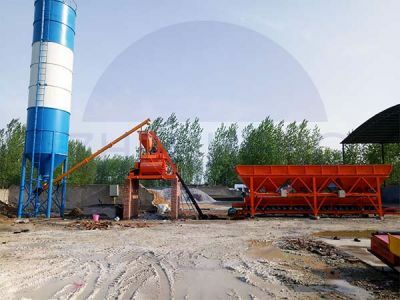 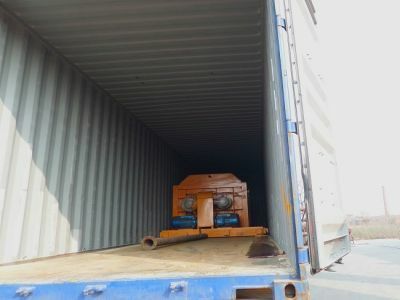 As for the maintenance of the drum concrete mixer, after using, mixing blade, pot should be cleaned timely, avoid the residual concrete inside the mixing barrel, regular check parts wear and replace the old parts, add butter and so on. 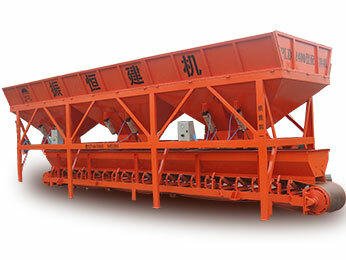 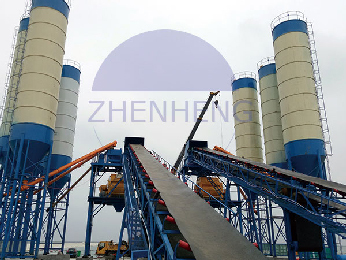 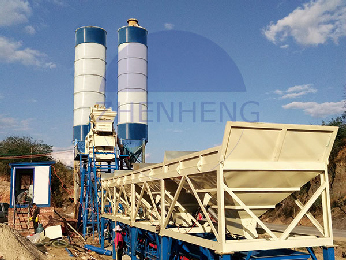 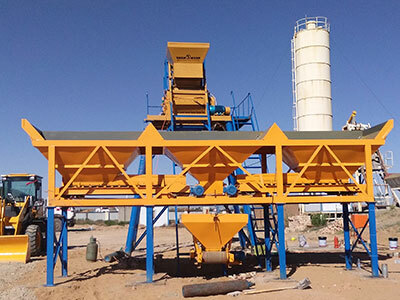 Welcome to leave message here and talk further questions for concrete mixer problems.